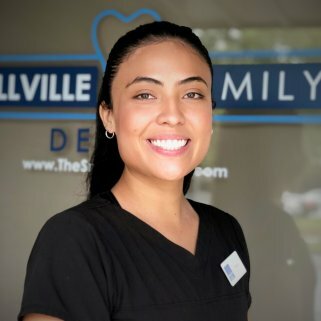 If you’re one of the thousands of people who suffer from TMJ dysfunction or discomfort, it is extremely important to have regular dental visits are more important now than ever if you suffer from TMJ. It is known that woman between the ages of 18-44 are at a particularly high risk for this disorder. Also people with arthritis also may be more susceptible. 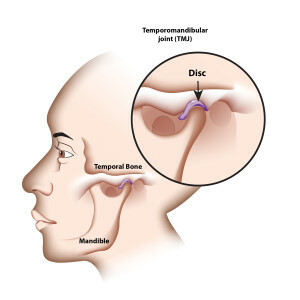 TMJ (or TMJD or TMD) is a disorder of the temporomandibular joint. This joint is the pivot point between the jaw and the temporal bones of the skull. The temporal bones are located in front of the ear. Put your fingers under your temples directly in front of your ear and then open and close your mouth. The motion that you feel is the joint. With abuse, injury, or overuse, this joint can become inflamed and will cause pain and stiffness. Lockjaw, either open or closed, and even jaw dislocation. Many of these symptoms can also be signs of other illnesses or disorders as well. 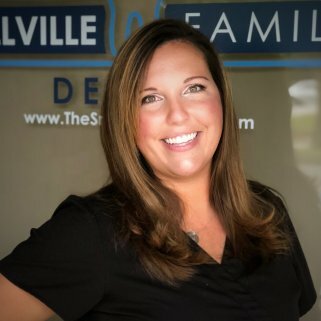 This is why it is important to talk to Dr. Nabi or Dr. Socoloff about TMJ treatment if you are experiencing any of these symptoms and let him decide if you need to seek the help of a physician as well. Injury to the teeth or jaw. Any of these events can either cause enough strain on your joint to lead to inflammation and pain. 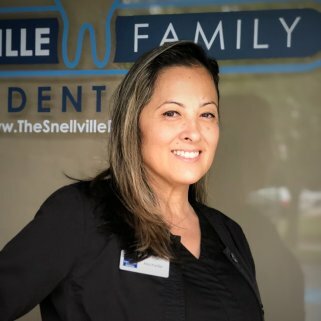 Visit Snellville Family Dental to discuss any of these issues you may be having. He may be able to give you some suggestions about what you could do to help you alleviate the effects on your jaw. There are many things you can do to try to alleviate the symptoms of TMJ. There are some home remedies you can try. Taking over-the-counter anti-inflammatory medications to help reduce the pain and inflammation to the joint area. If none of these work, Contact Us and set up an appointment to see him for possibly getting fitted for a dental splint. The splint is like a mouth guard that will prevent teeth grinding and also help align your teeth and jaw which may reduce the inflammation in the joint. Your Provider may also suggest physical therapy and even some prescription medication such as muscle relaxants, NSAIDS or steroids to reduce the pain and inflammation. Try to maintain good posture and keep your jaw properly aligned on your face, this may require the help of orthodontics. Talk to Dr. Shariff about using a dental splint if you are a teeth grinder. 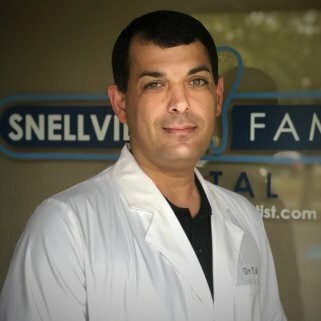 Dental visits with Dr. Nabi or Dr. Socoloff are vital if you suffer from TMJ. 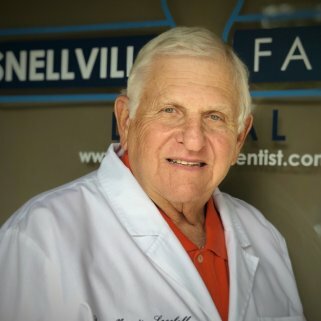 Not only can he help you with the problems of TMJ, your Provider also will keep your teeth and gums healthy. TMJ may cause you to not be able to take as good care of your teeth because you may not be able to open your mouth as wide (reduced range of motion). 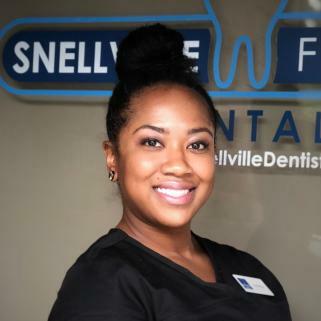 Routine visits to your Provider are important to ensure your teeth and gums stay healthy. 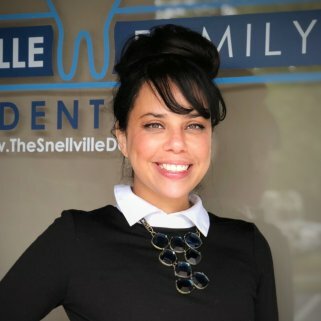 For appointment or more details, please Contact Us Snellville Family Dental.